Ready. Set. Get Lost! 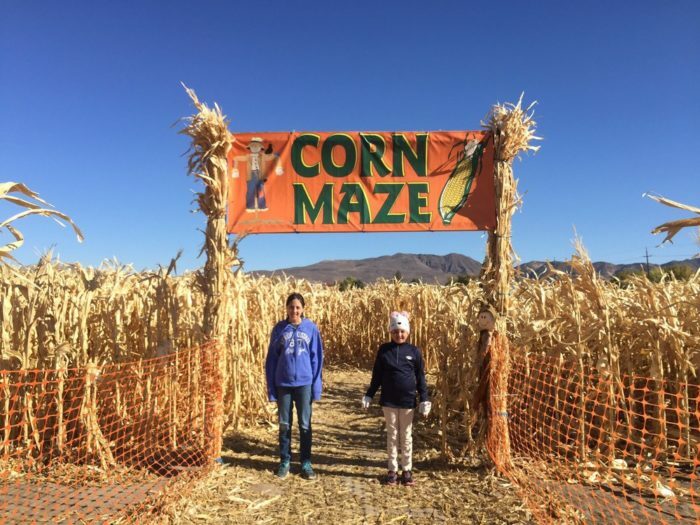 It’s go-time for seven Nevada corn mazes. This season is going to be a-MAZE-ing as corn mazes around the world pay tribute to the 50th anniversary of the classic, “It’s The Great Pumpkin, Charlie Brown.” Two of Nevada’s best corn mazes are depicting Charles M. Schulz’ lovable Peanuts gang while all seven of the corn mazes on this list are full of fun for the whole family. 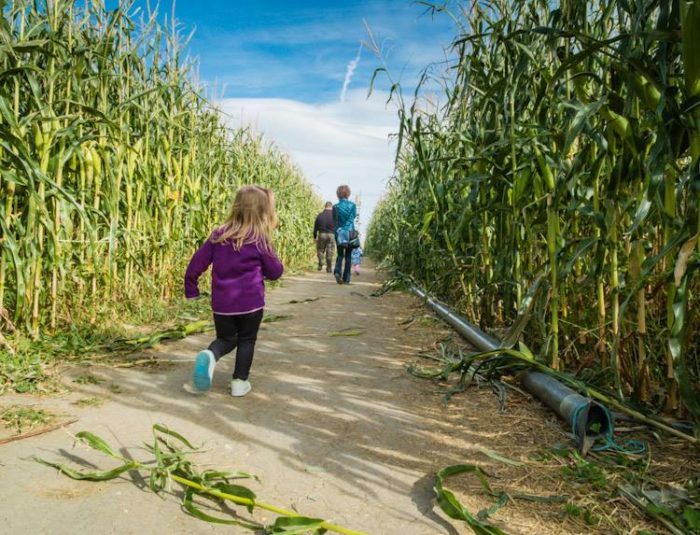 Get lost this fall in Southern Nevada at the Moapa Valley Corn Maze, opening for the season October 1. Attractions include a haunted corn maze, pumpkin patch, hay rides, paintball, cow train, petting zoo, duck races and playground. New this year in Moapa, pig races! Food and drinks will be available for purchase. More info: mvcornmaze.com. Lattin Farms will commemorate this year’s Peanuts anniversary with a Great Pumpkin-themed maze, designed in collaboration with MAiZE Inc. It will be open every Friday and Saturday, starting on September 23. Keep your calendar open for the special moonlight maze on October 15. The farm also has a pumpkin patch, kid’s area, scarecrow factory, pumpkin tower and craft market. More info: www.lattinfarms.com. Lazy P Adventure Farms is also sharing in the Peanuts worldwide celebration with a Great Pumpkin-themed maze throughout October. Other attractions include a flashlight maze, corn box, hay maze, petting zoo, pumpkin tether ball, duck races, corn hole, cow train, hay rides, horse rides, paintball and a bounce house. Kite-eating tree not included. More info: www.lazypfarm.com. 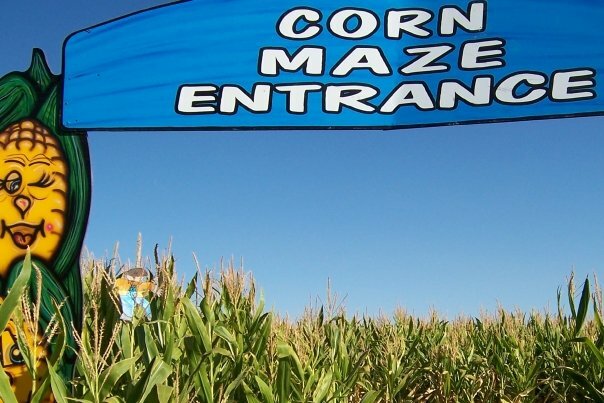 Spend your day navigating a 5-acre corn maze. Will you ever find the Scarecrow exit? Head out to Ferrari Farms October 1 through 31 and find out. You’ll also enjoy hay rides, pumpkin patch, mechanical bull rides, a jumbo pumpkin bounce house, zombie paintball and a grill. More info: www.ferrarifarms.com . 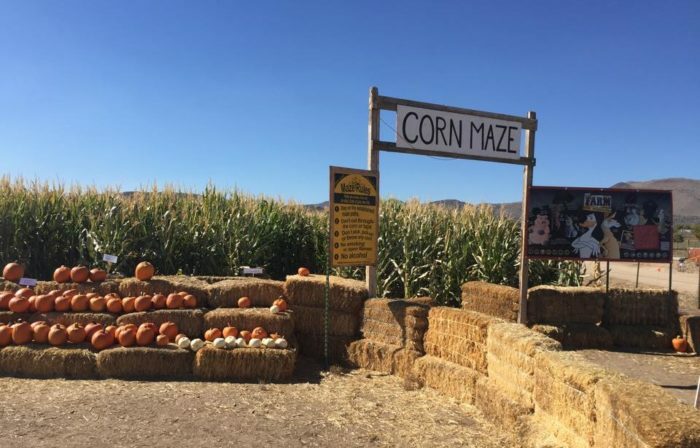 Corley Ranch Pumpkin Patch and Corn Maze is celebrating fall all October, with weekends featuring a full array of events including a haunted corn maze, hay slide, kiddie land, bounce house, pig races, hay wagon rides and miniature golf. Additional activities include pony rides, a trampoline show, food and crafts. 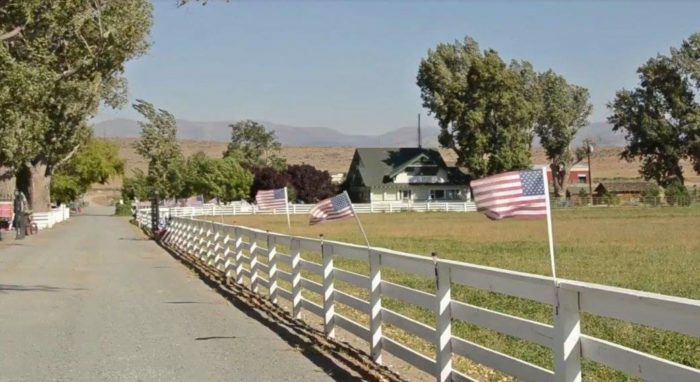 More info: corleyranch.com. 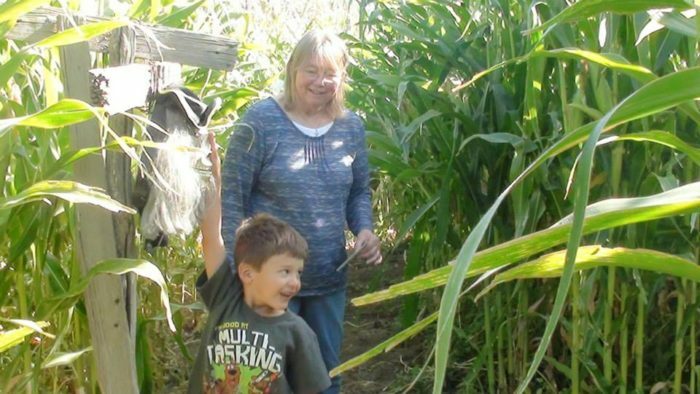 Opening September 24, Andelin Family Farm’s fall harvest festival includes a U.S.A.-themed corn maze day and night, as well as a pumpkin patch, paintball and a Corn Creeper haunted attraction. There’s tons of events for kids too including a kid corn maze and farm scene investigation. More info: www.andelinfamilyfarm.com. The corn maze and pumpkin patch at Renner Farm are open daily starting September 18. In addition to these fall attractions, the working farm sells organic, homegrown produce on site. More info: https://www.facebook.com/RennerFarm.